Offering a wide variety of water skis for rent in Arizona, Utah, Nevada, Colorado, and California. 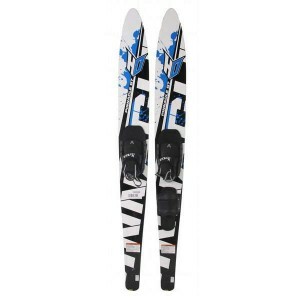 We carry either double skis or slalom skis for children, women, and men. 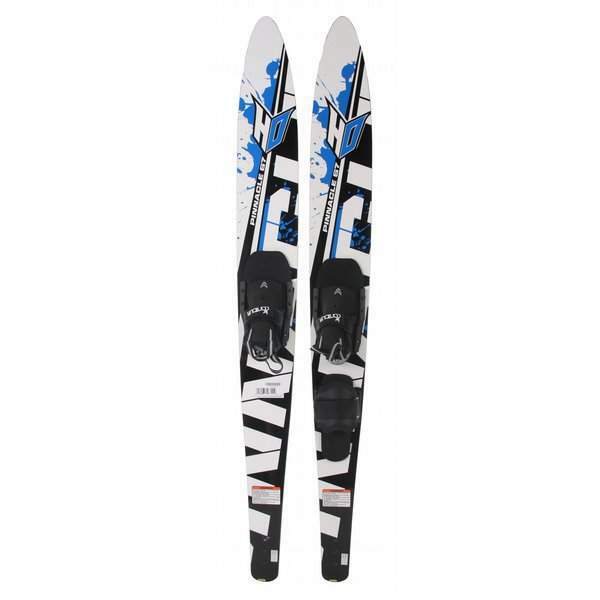 The brands we carry are HO and Connelly water skis which can be rented on there own or with a boat or waverunner rental, depending on the location. A few of our locations require you rent watercraft in order to rent any water toys. All of our double water ski rentals have the availability of using it for a slalom ski which is nice for the beginners who would like to transition to slalom skiing. For those who would like a competition slalom ski we have double boots and also slip in back foot models to accommodate every riding style. We have all sizes for the smallest kid up to the largest foot size made. Reserve your water ski rentals today or try our water ski lessons and instruction to improve your skills.